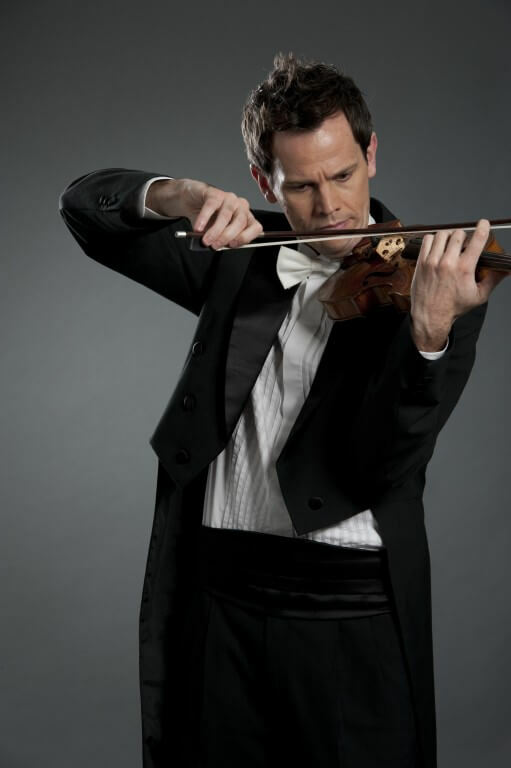 James Cuddeford began his violin and composition studies in Brisbane, Australia at age seven. He attended the Yehudi Menuhin School in England and was the youngest finalist in the BBC Young Composer of the Year in 1992. At age 15 he received his first major orchestral commission from Queensland Philharmonic Orchestra and conductor Werner Andreas Albert. Cuddeford continued composition studies at the University of Manchester with John Casken, and chamber music at the International Musicians Seminar with György Kurtág. He also attended Stockhausen’s lectures, which were critical in the development of his compositional thinking. Cuddeford’s music has been performed and broadcast throughout America, Europe, Australia and Asia in many of the world’s major concert halls, from the Barbican and St John’s Smith Square in London, to City Recital Hall in Sydney. Major festivals including Adelaide International Festival, Australian Festival of Chamber Music, International Shakuhachi Festival, Canberra International Music Festival and Colmar International Festival have also featured his music. His works have been performed by ensembles including the Nash Ensemble, Australian String Quartet, Psappha Ensemble, Ensemble Offspring, Goldner String Quartet, Synergy Percussion, SONOS Chamber Orchestra and Adelaide Symphony Orchestra. He has also written solo and chamber works expressly for principal musicians from the London Sinfonietta, Scottish Ensemble and Ensemble Modern. As a performer, Cuddeford has worked directly with such renowned composers as Xenakis, Holliger, Dutilleux, Penderecki, Dean, Birtwistle and Sculthorpe, and has premiered numerous solo and chamber works. He has given guest lectures in composition and analysis at several institutions, including the Australian National Academy of Music in Melbourne, The University of Hong Kong and The Royal Northern College of Music in Manchester. He continues to be highly active in composing, performing and recording contemporary music throughout the world. He is currently Concertmaster of Hong Kong Sinfonietta.